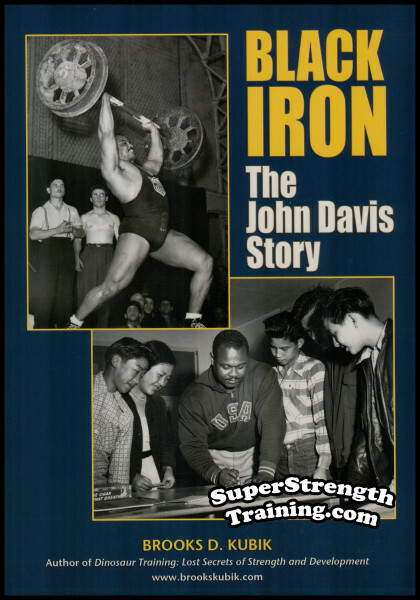 The beauty of this book is that it is 4 books in one…a biography, a photo album, a book about a strongman, a book about a world champion wrestler! 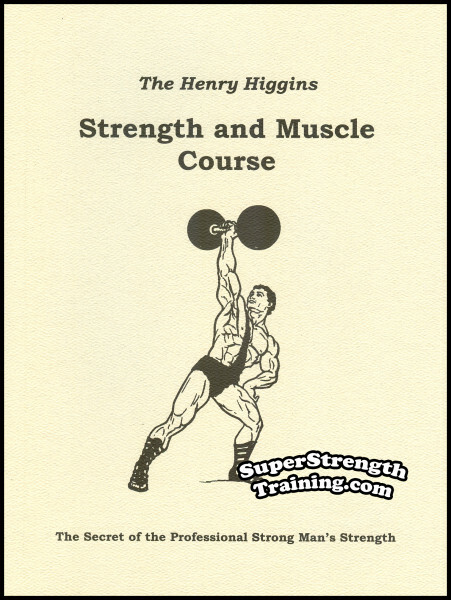 This combination training manual and biography was originally published in 1908 and by 1940, after 21 editions, was considered the largest selling book on physical culture ever! 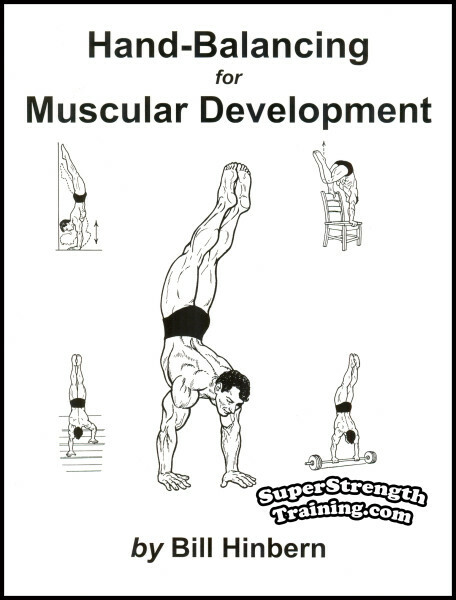 Georges Karl Julius Hackenschmidt, The Russian Lion, is one of the immortals of the strong man world. 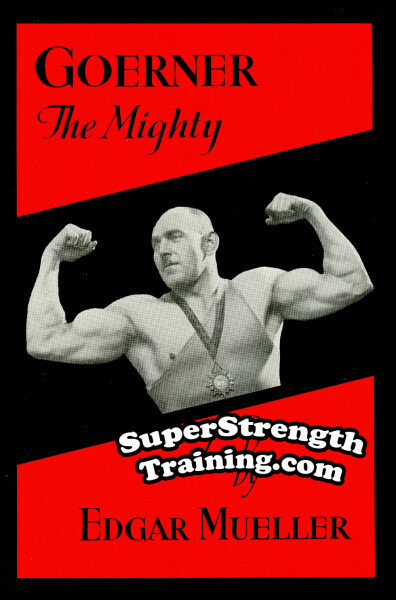 The World’s Strongest Man, holder of many World’s Strength Records, and World’s Champion Catch-As-Catch-Can Wrestler. 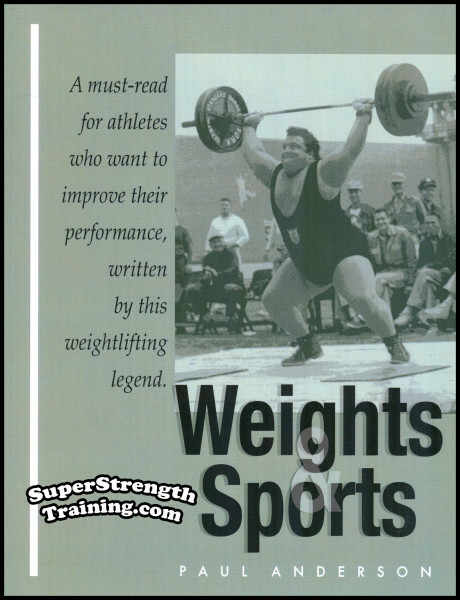 He fully explains how he lived, his method of exercise, nutrition, bathing, sleep, etc., with a complete course in barbell and dumbbell training. 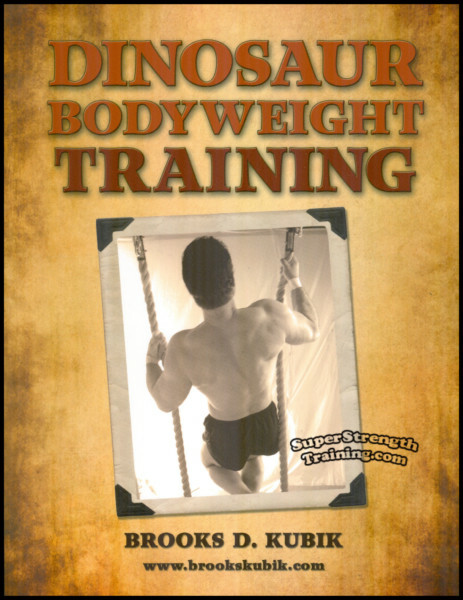 He tells the story of his life, his early days under the guidance of Dr. Vladislav von Krajewski, founder of the “St. 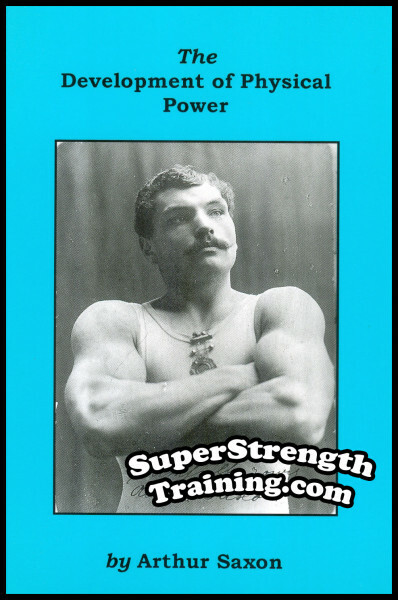 Petersburg Athletic and Cycling Club” and physician to the Czar of Russia, and Dr. Theodore Siebert, the famous German weight lifting pioneer. 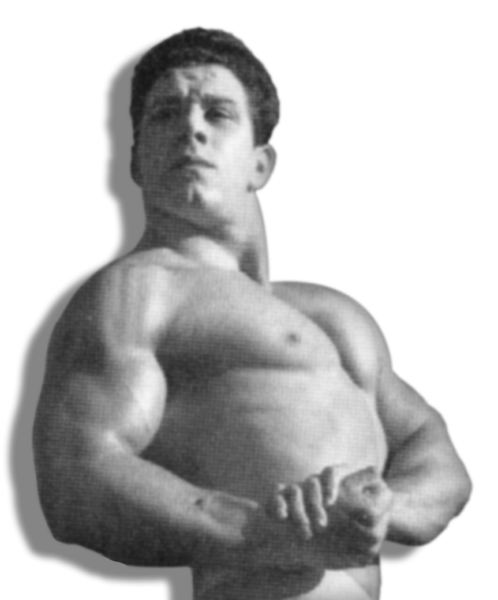 He relates tales of his wrestling bouts with; Martin “Farmer” Burns, Frank Gotch, Tom Jenkins, George Lurich, Stanislaus Zbyszko, etc. Every line reflects the experience and knowledge of a man who has spent a lifetime studying the subjects on which he writes. 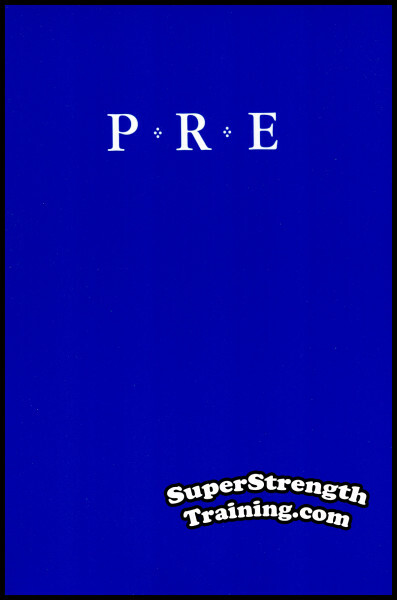 An Introduction to this famous book and why the author wrote it. Why we should be strong. Dr. von Krajewski, the Father of Athletics and his System of Life. P.S. 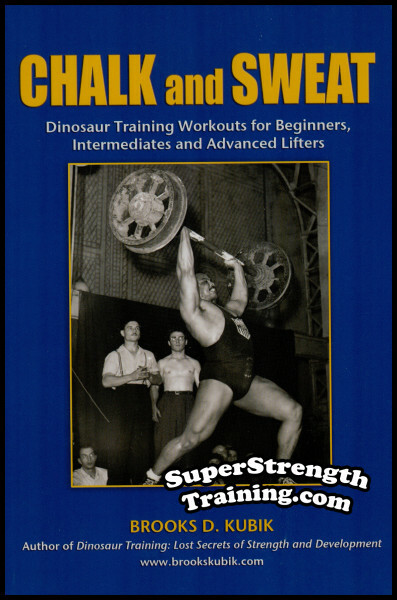 A 5×7 softcover book with 173 pages and over 89 photos and illustrations. BONUS! 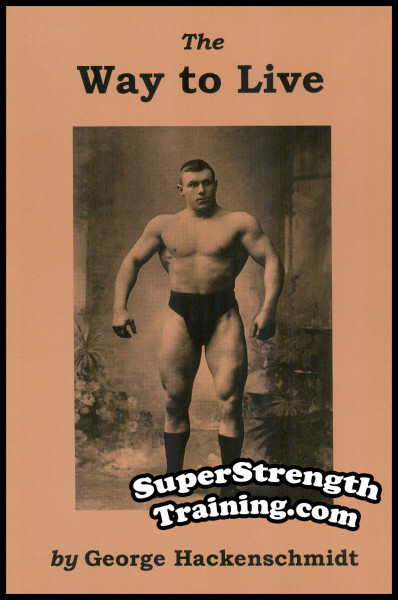 The publisher has added additional rare, never before published photos of George Hackenschmidt not to be found in the original edition! 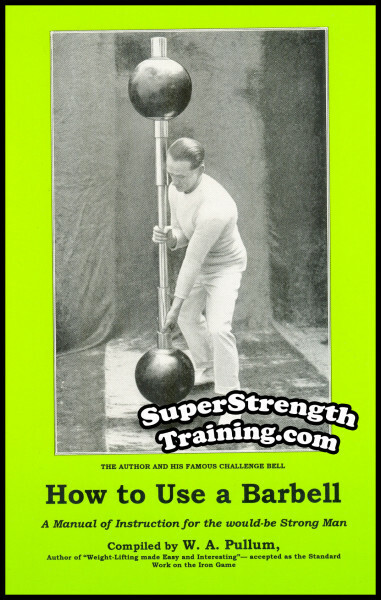 Learn how oldtimers trained with courses shipped with Alan Calvert’s Milo Bar Bells. 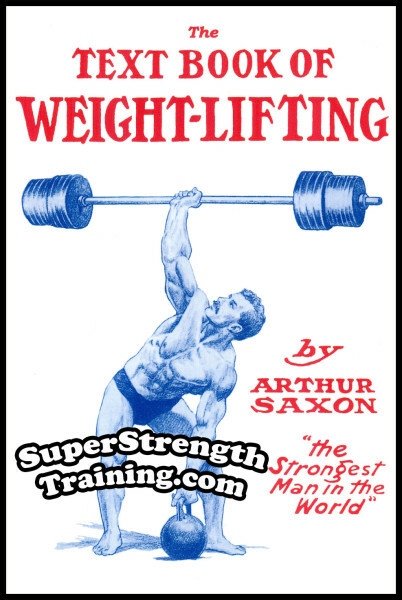 His books, courses, equipment, and “Strength” magazine were the last word in weightlifting in America from 1902-1935. 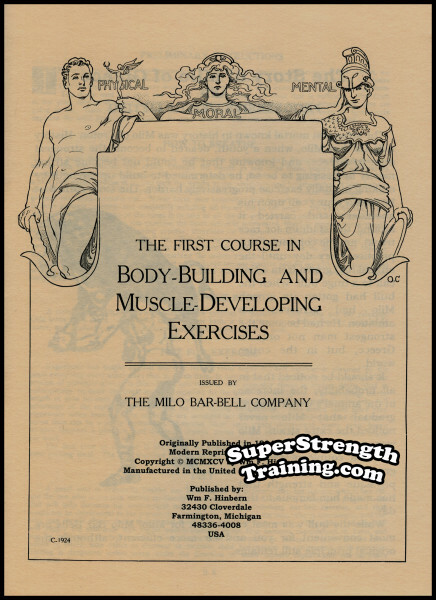 If you lifted weights, you probably owned a Milo and were following Calvert’s famous Milo Bar Bell Courses! Read More!